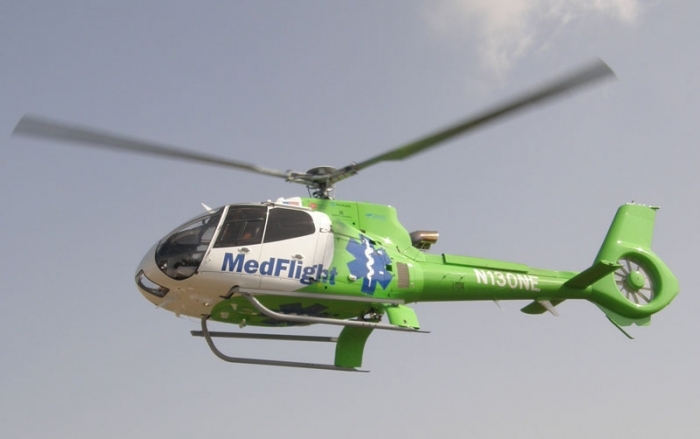 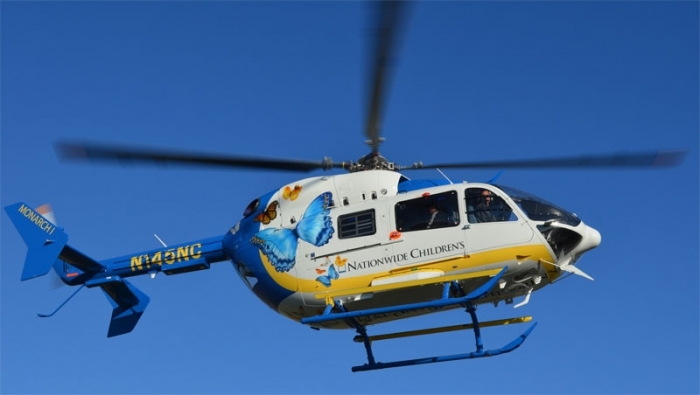 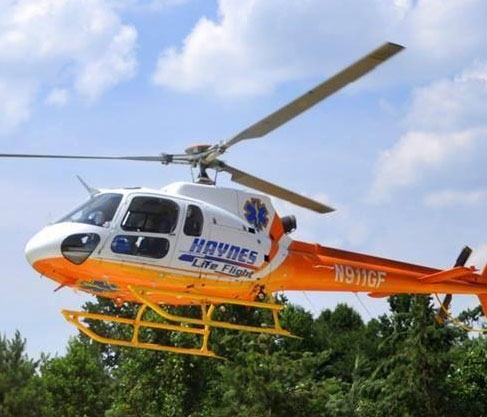 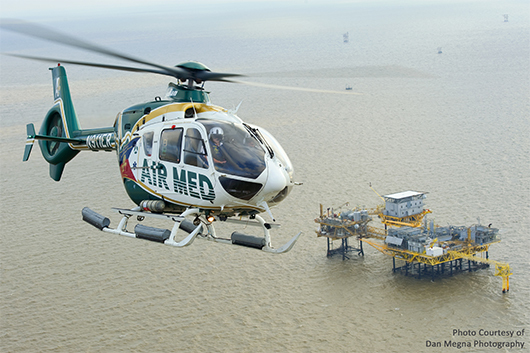 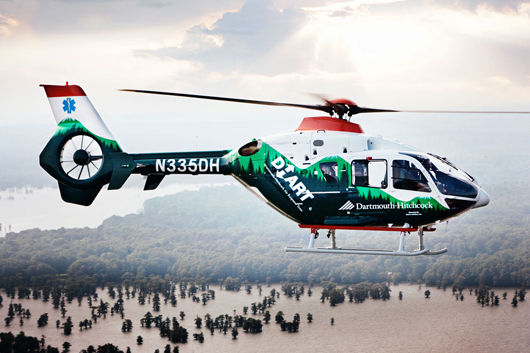 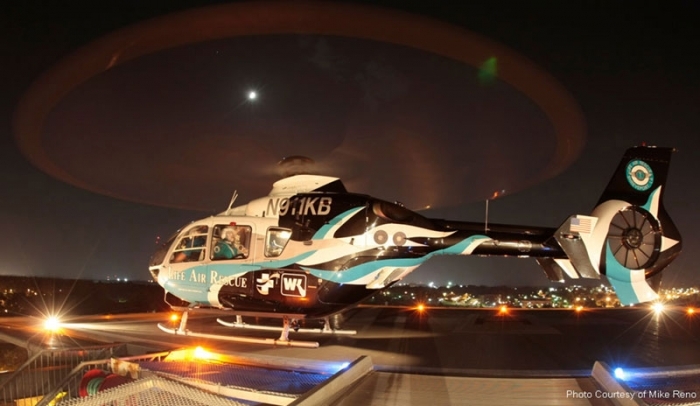 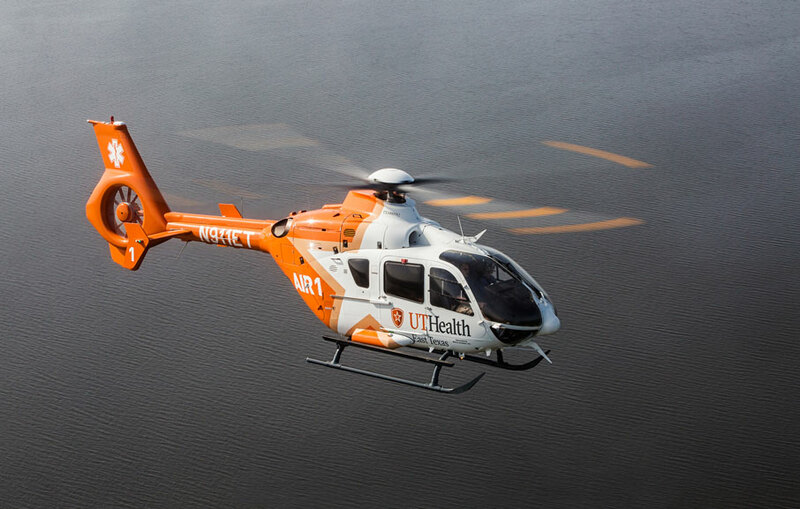 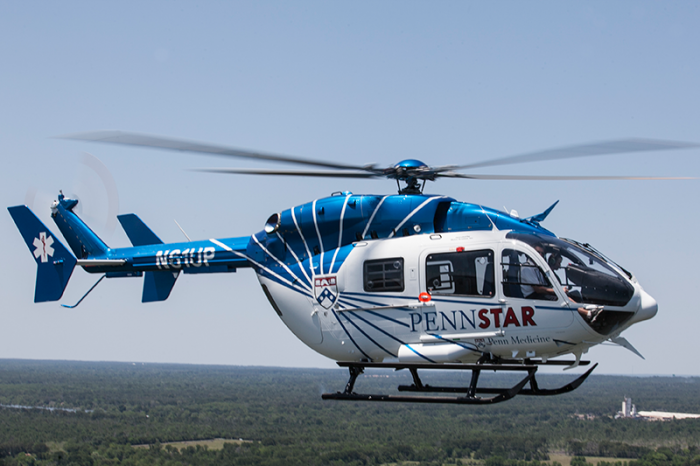 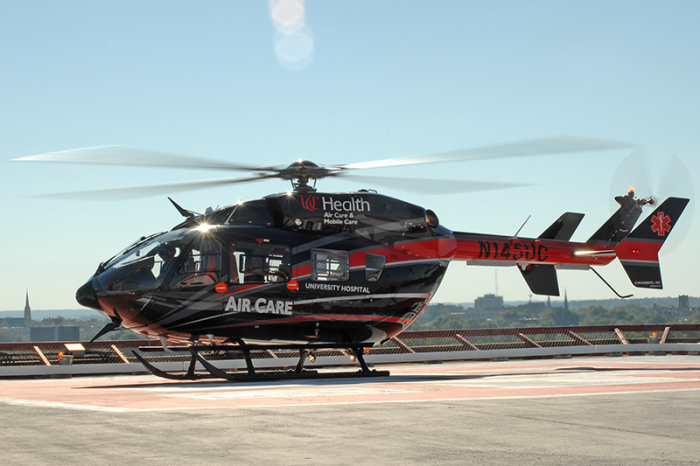 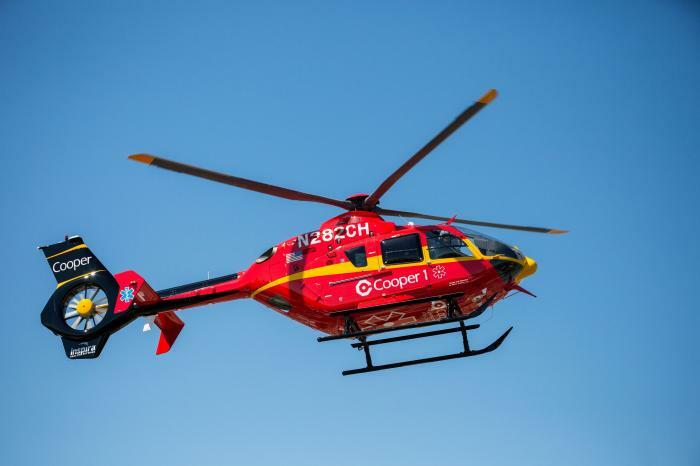 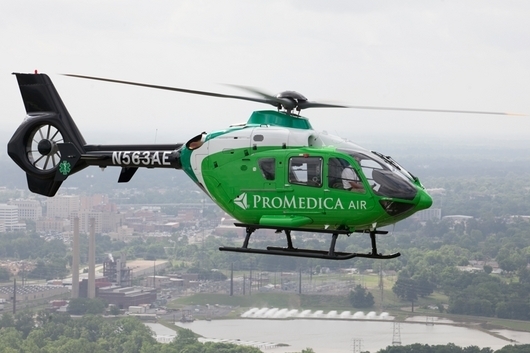 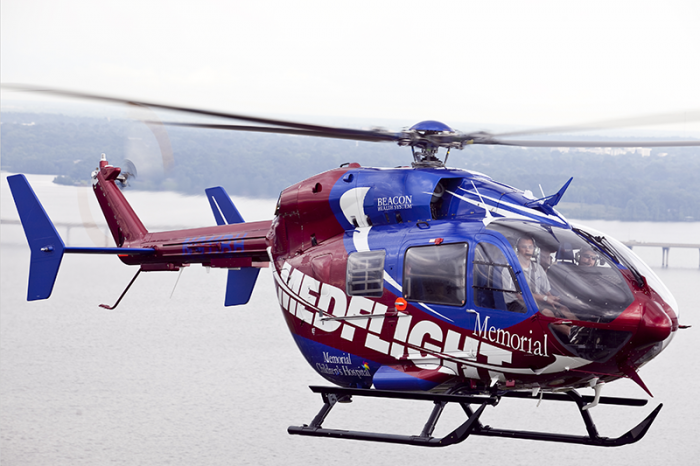 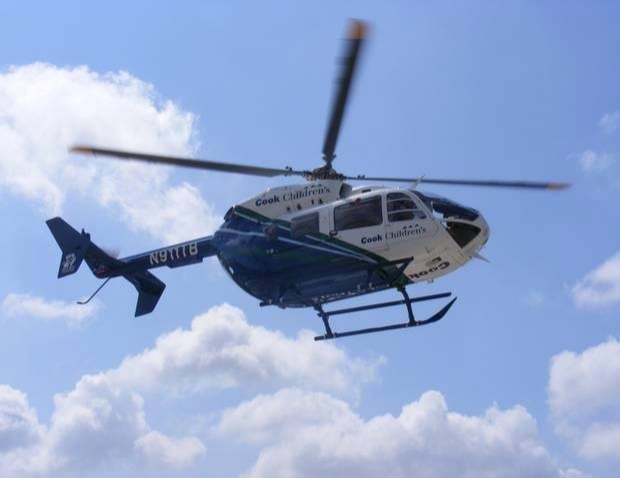 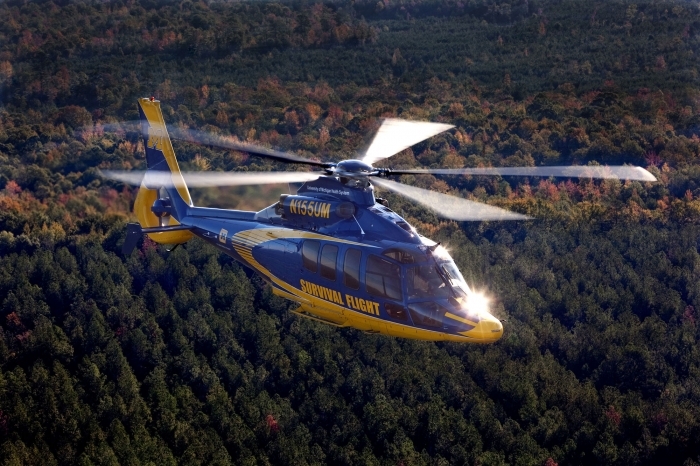 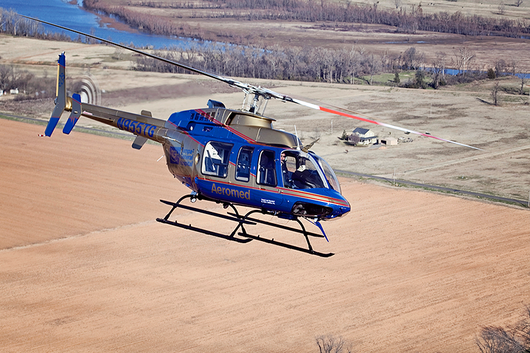 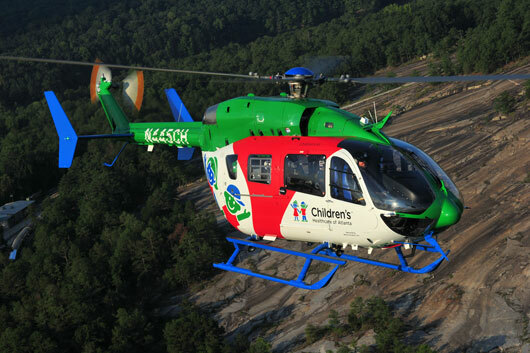 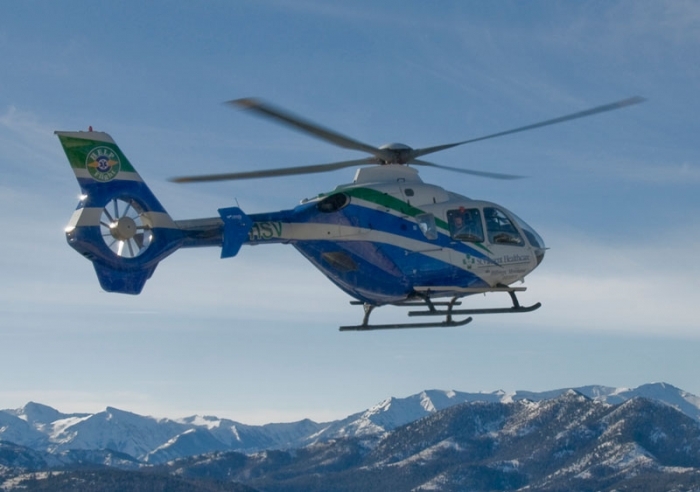 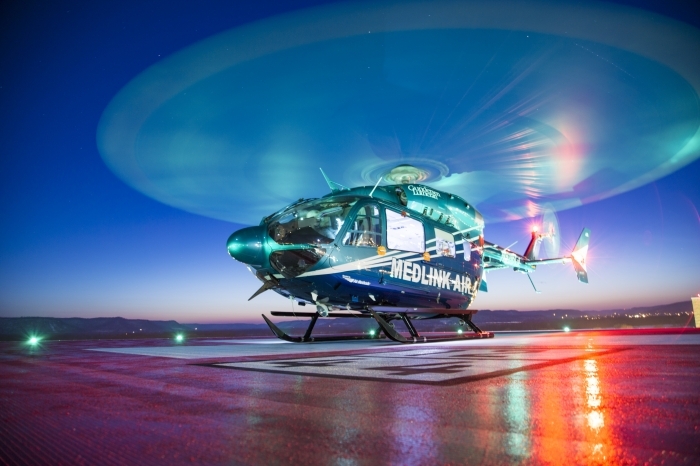 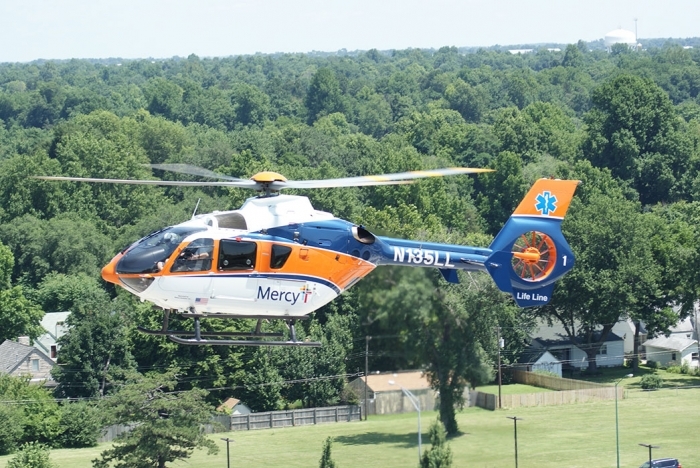 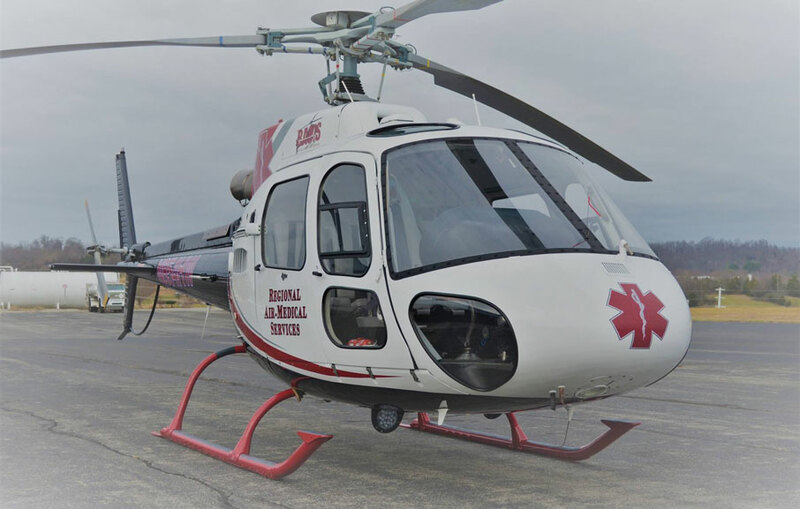 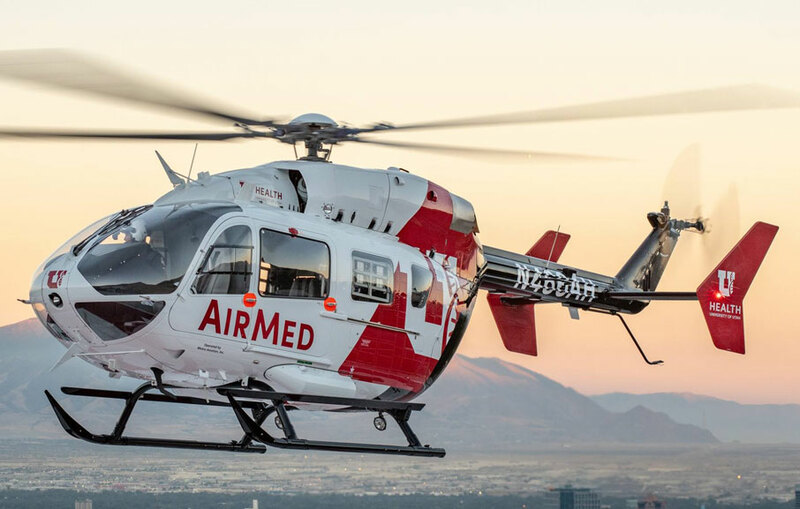 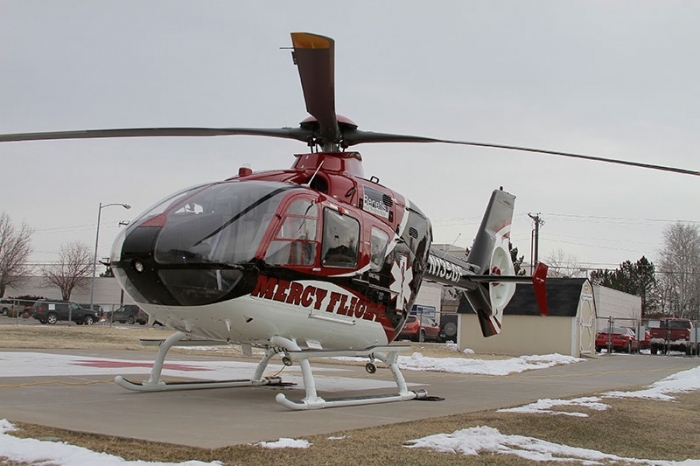 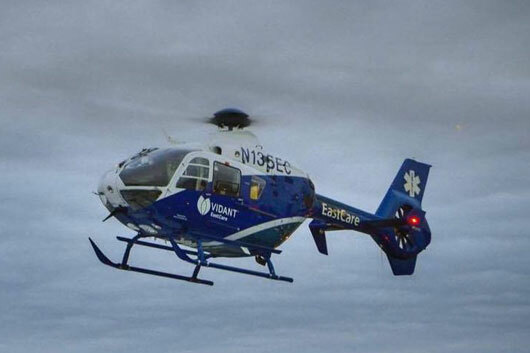 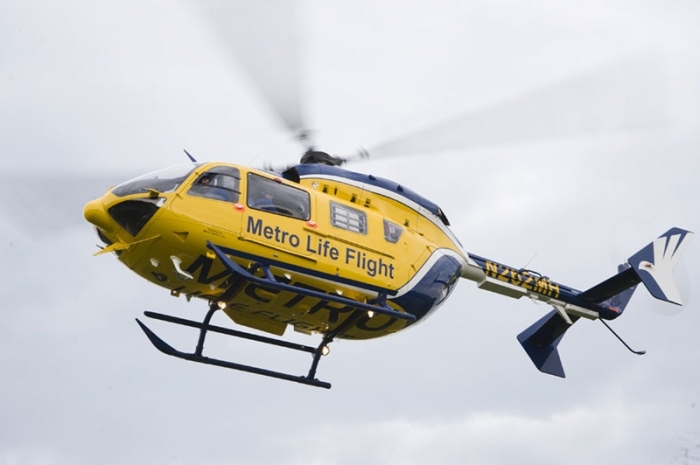 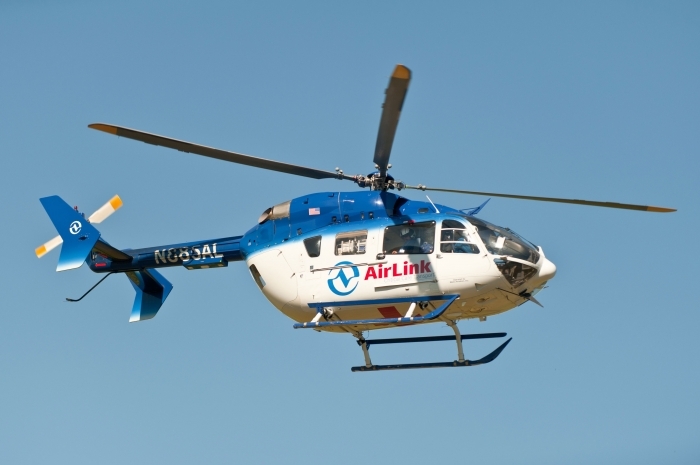 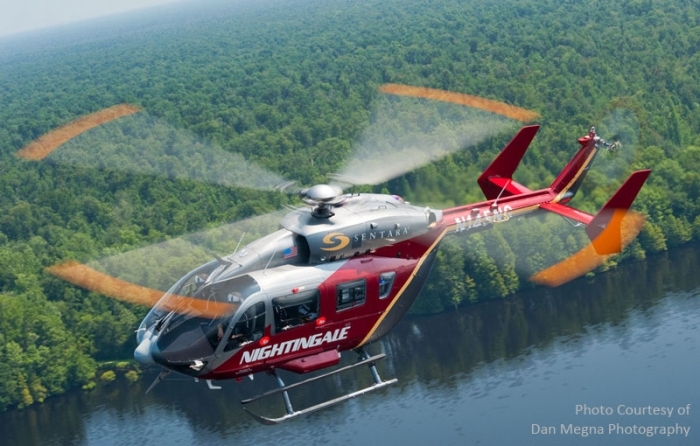 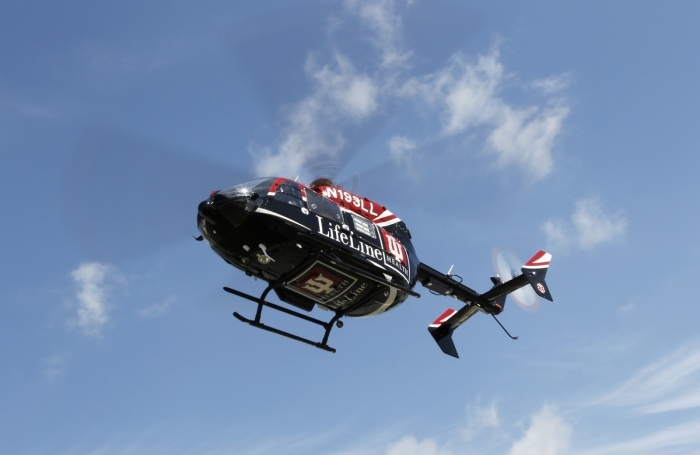 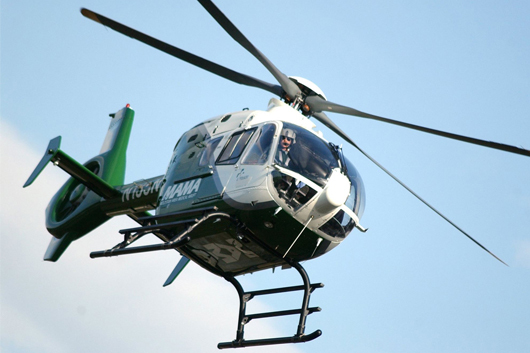 Cleveland Metro Life Flight is an internationally recognized critical care air medical transport program, serving all of northeastern Ohio and beyond. 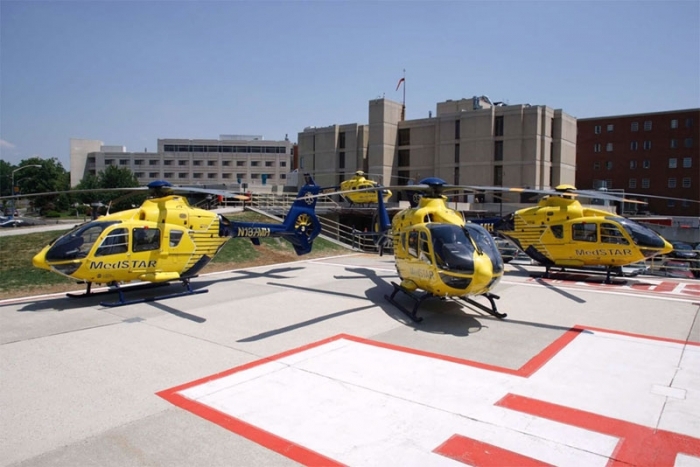 The nurses work collaboratively with the physician team members to provide critical care to those patients with serious and life-threatening conditions requiring interfacility or direct scene transport. 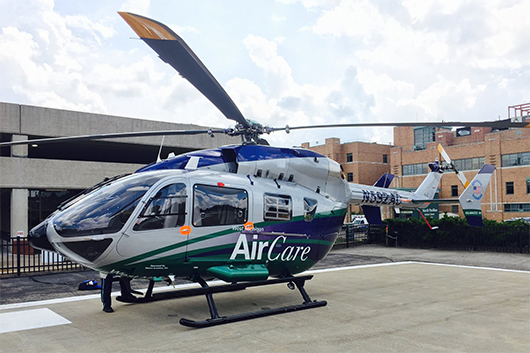 The nurses are highly trained to provide care for a wide variety of patient needs including trauma, pediatric, neonatal, obstetrical, medical/surgical, pulmonary or cardiac conditions, including those patients requiring intra-aortic balloon pump or ventricular assist device transport. 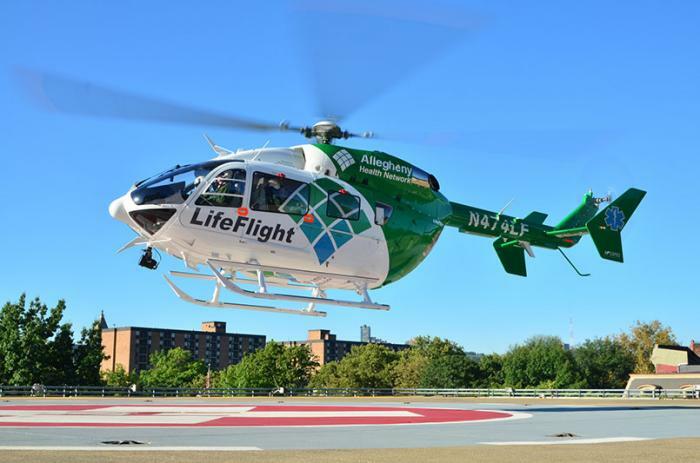 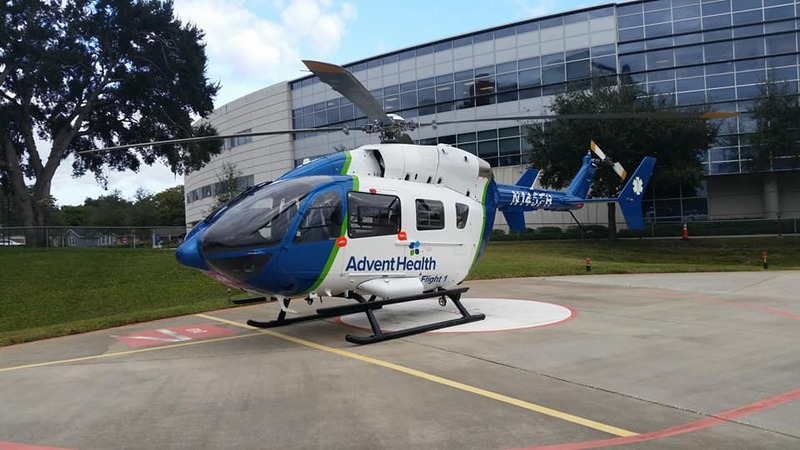 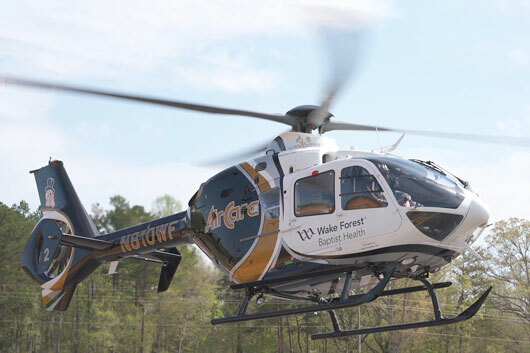 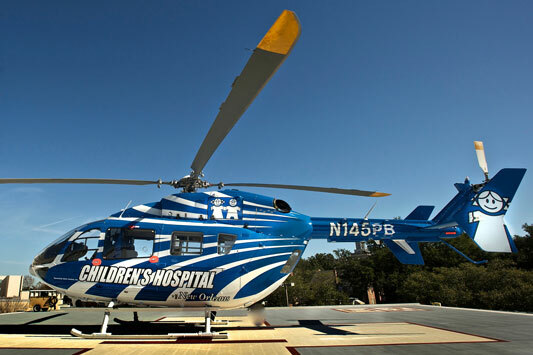 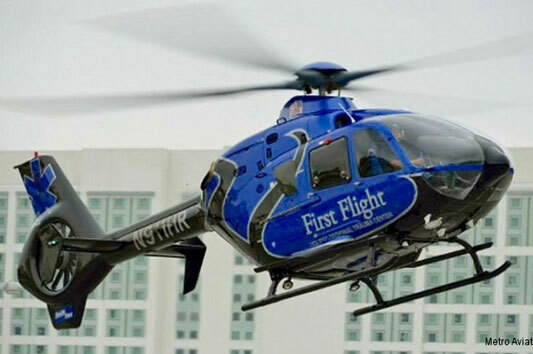 The Flight Nurse Specialists are board certified in one of the critical care specialty areas, and are ACLS, PALS and NRP providers.